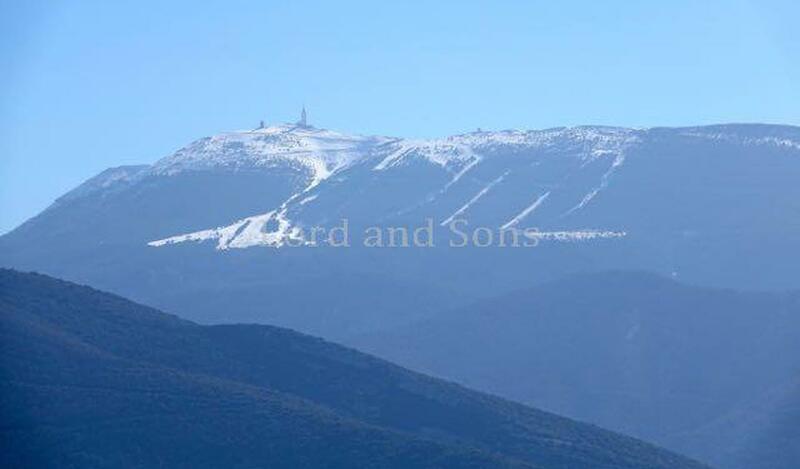 In a dominant position, 10 minutes from Vaison la Romaine with a magnificent view of the Dentelles de Montmirail. 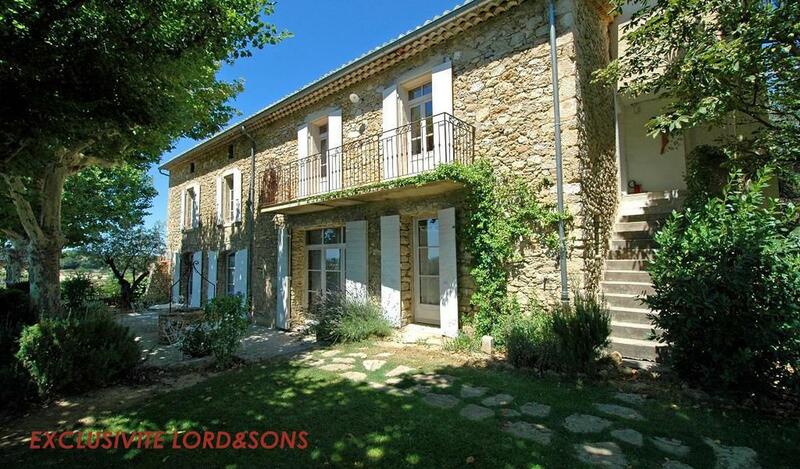 Lord and Sons proposes you in Exclusivity the sale of a restored farmhouse of approximately 400m2 livable including in its main part, lounge, living room, kitchen, 7 bedrooms,, 4 bathrooms, 1 shower room, independant guest apartment as well as 3 fully equipped gites and outbuildings for around 100m2. Land of 2559m2 with shaded courtyard in front of the house, parking areas, landscaped garden with 10x5 swimming pool. Ideal for a large family or for a guesthouse activity!